The terms “we,” “us,” and “our” refers to Author Emma Chase. The terms “user,” “you,” and “your” refer to site visitors, customers, and any other users of the site. 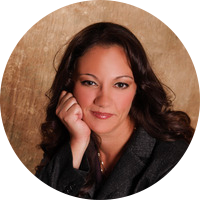 Author Emma Chase is a published author that offers signed books and other merchandise for sale (the “Service” and/or “Product”).